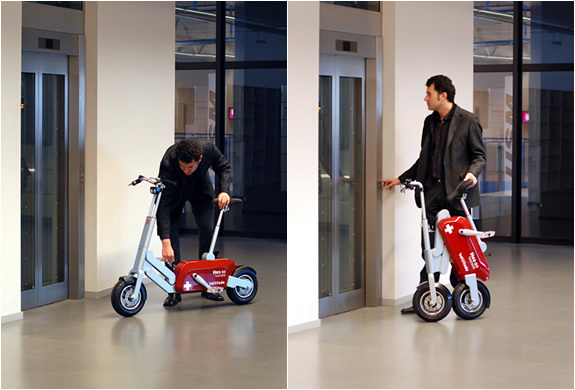 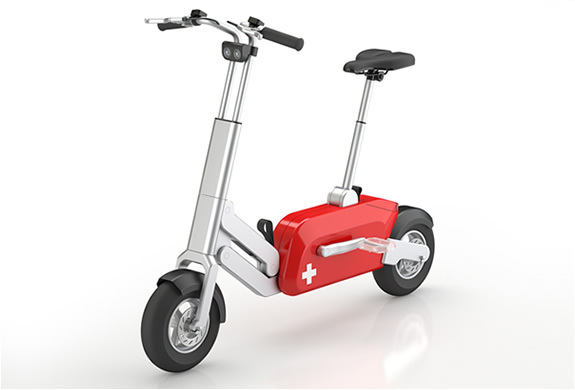 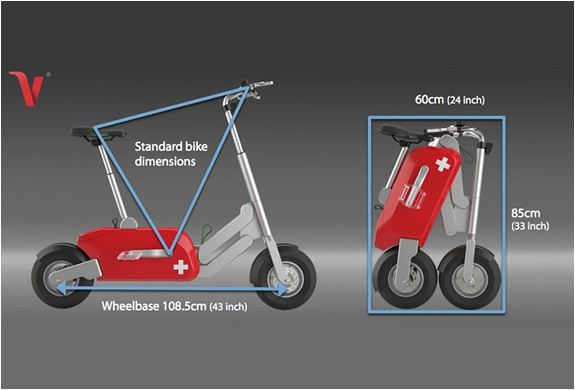 The Swiss company Voltitude developed a prototype for an electric bicycle. 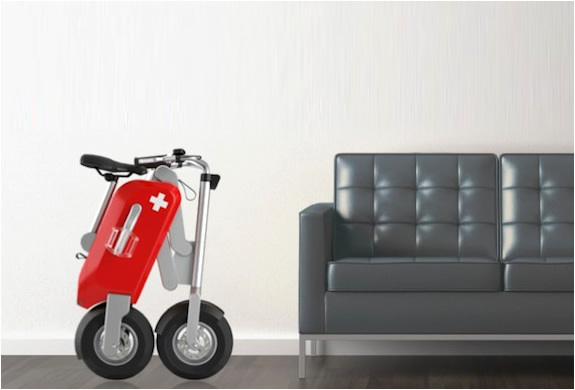 It features a hydraulic disc brake, rear wheel drive, anti-theft lock, recycled aluminum wheels, front and rear lighting, all powered by a motor charged by an electric lithium polymer 9,5 amps battery. 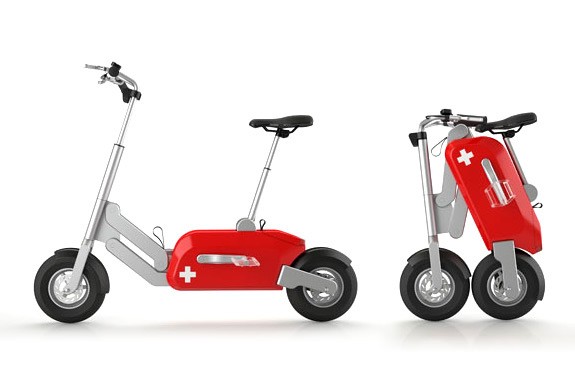 With this little beauty you can run 20 to 40 miles at a speed of 25 km/h.